Shaping a solid documentation structure. Developing and securing layout styles. Using dictionaries, synonym lists and glossaries. Reusing texts, setting up and managing fields, building blocks and macros.. Appropriate insertion of illustrations and captions. Use of columns, sections and section ends. Working together with multiple authors. During a training session, theory alternates with exercises and there is plenty of opportunity for questions and answers. We can cater for all your training needs on a day like this, which we have priced at €495 per participant. 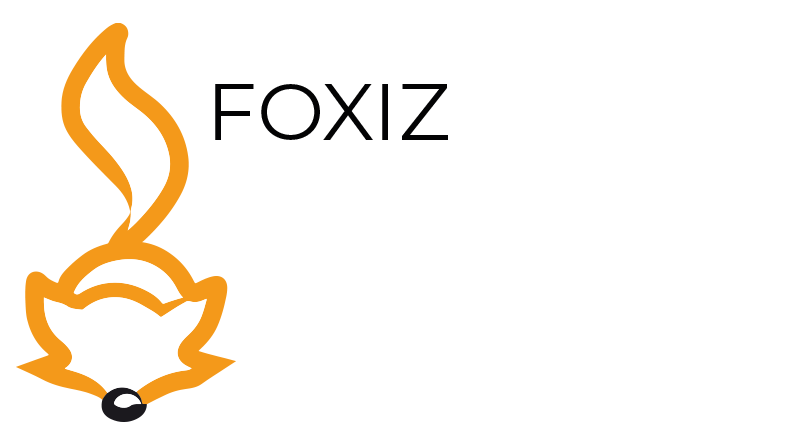 Drop us a mail at info@foxiz.nl and we will handle your registration. Date: Tuesday 5 June 2018 Location: Tiel Time: 08:30 – 17:00 hours Register quickly, because full up is full up!